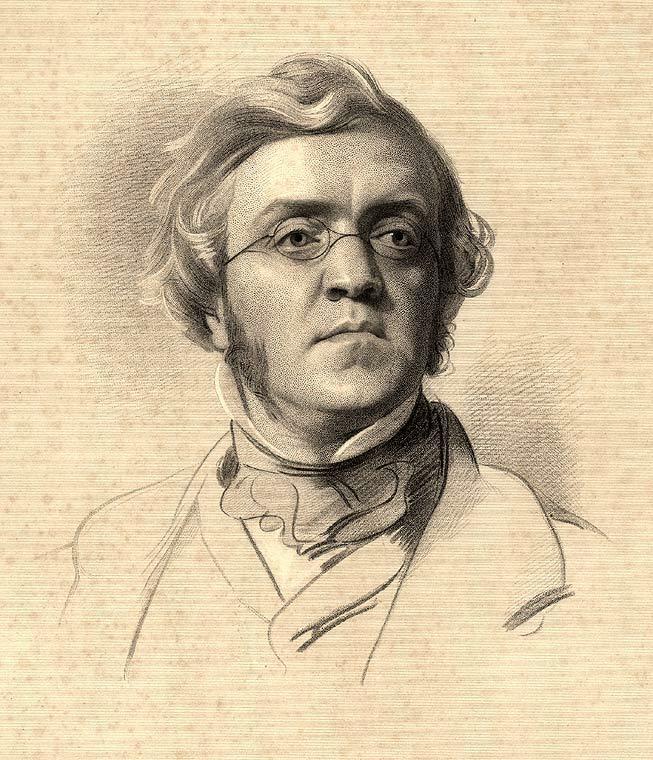 William Makepeace Thackeray". Licensed under Public domain via Wikimedia Commons. This podcast originally aired on Friday, Nov. 7. Tune in to KBIA every Friday at 6:30 p.m. to hear more from the Maplewood Barn Radio Players. You can find our full season lineup on maplewoodbarn.com.